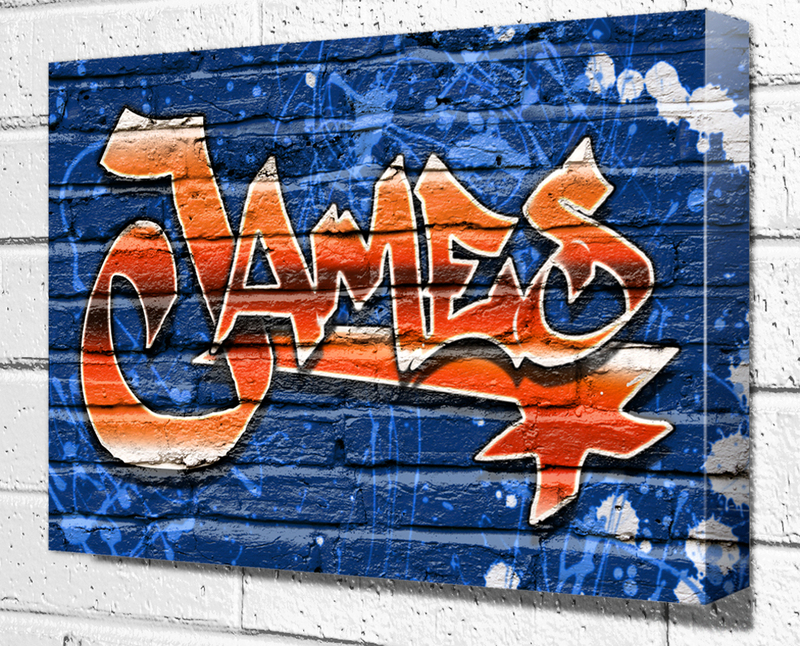 Thought I’d share a personalised graffiti I recently created for a customer. It was a gift for one of her son’s birthday so needed to be done fairly quickly. 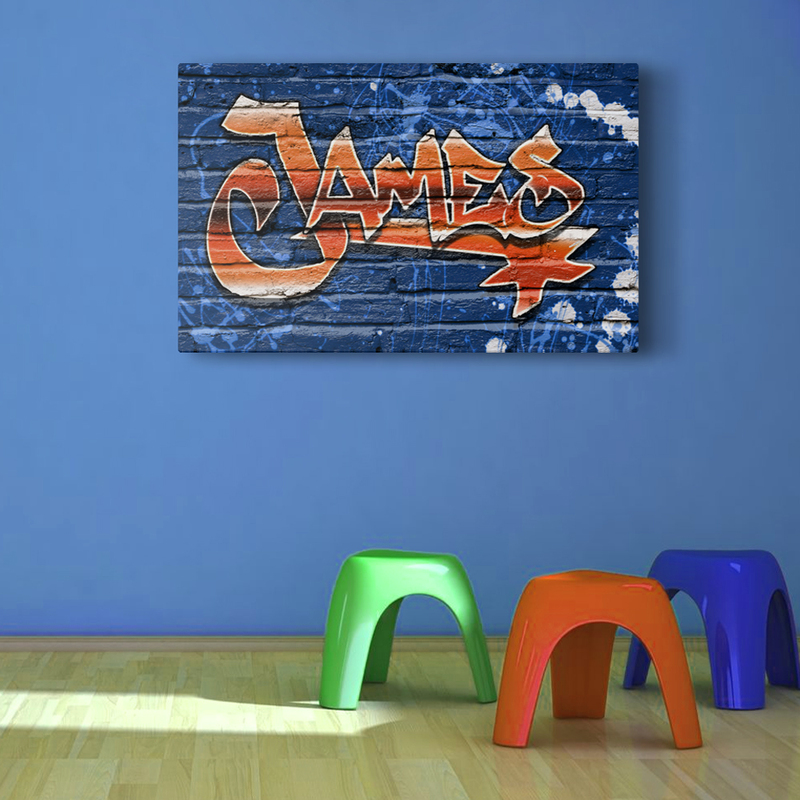 Once the order was placed and colours decided (James’ favourite colour is blue and he has ginger hair! ), I created artwork and proofed it back. After a couple of emails final artwork was agreed. It was then printed onto canvas and dispatched overnight. “Parcel arrived yesterday and I now have a very proud. 13 year old boy and an envious 10 year old! Many thanks for the service and the finished result”. 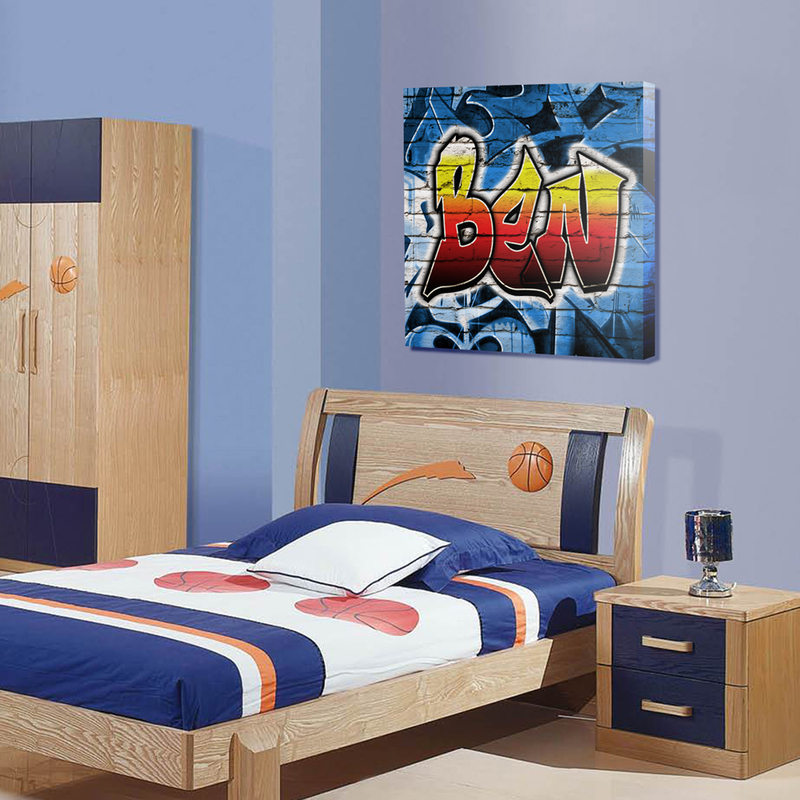 Each ‘Graffiti Name Art’ is created and personalised individually. 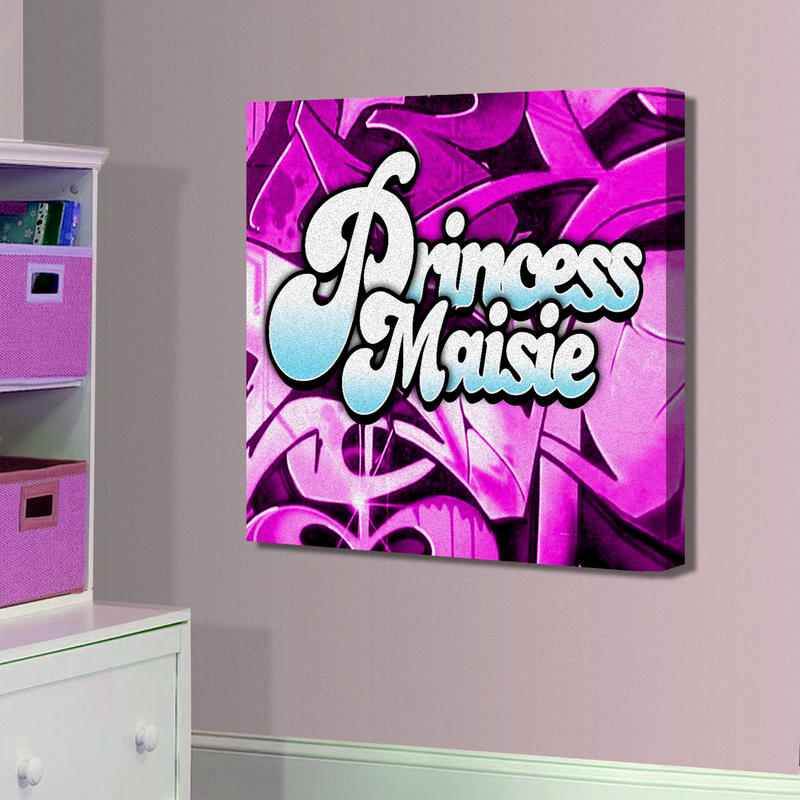 I have a number of styles to choose from but each artwork I create will be original and unique.